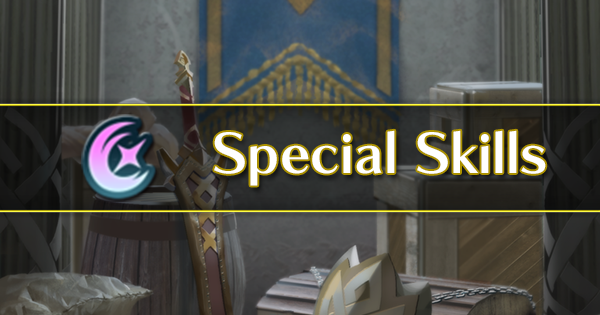 Legendary Effect: Wind Ally Boost: HP+3, Def+4 Grants allies this Legendary Effect during Wind season, if the Wind blessing has been conferred and if this unit enters battle with them. ギョッル: Grants Atk+3. 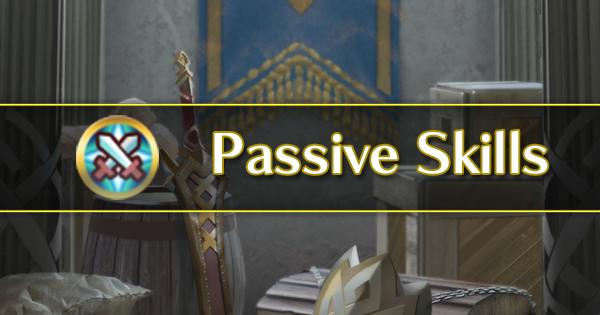 If a penalty inflicted by a skill like Panic or Threaten and/or a negative status effect (preventing counterattacks or restricting movement) is active on foe, unit makes a guaranteed follow-up attack and foe cannot. 凍結の封印: At start of turn, if unit's HP ≥ 50%, inflicts Atk/Spd-6 on foe on the enemy team with the lowest Res through its next action. 花のかんざし・金: Proof of victory over Legendary Hríd. 夏祭りのお面・金: Proof of victory over Legendary Lucina. 重騎士の兜・金: Proof of victory over Legendary Ryoma. ニフルの冠: Hríd's crown. It's always cold to the touch, and if you place it on your head, your demeanor will remain cool. ニフルの冠・極: Hríd's crown. 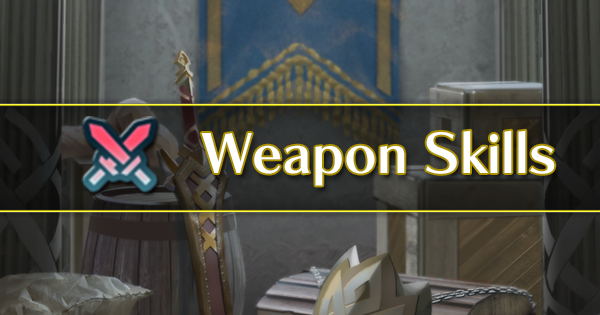 It has been passed down in the royal family of Nifl for generations, or so it is said. ニフルのお守り: A good luck charm that belongs to Ylgr. 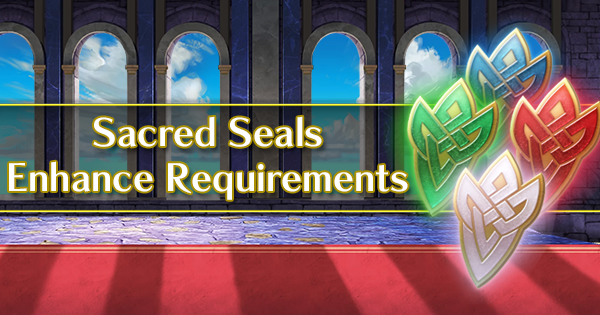 The decoration comes from Nifl's coat of arms. ニフルのお守り・極: A good luck charm that belongs to Ylgr. It has been blessed to ensure the safety of its bearer. 氷の花の髪飾り: Gunnthrá's frostflower. Translucent and cold to the touch, this bloom will never melt. 氷の花の髪飾り・極: Gunnthrá's frostflower. 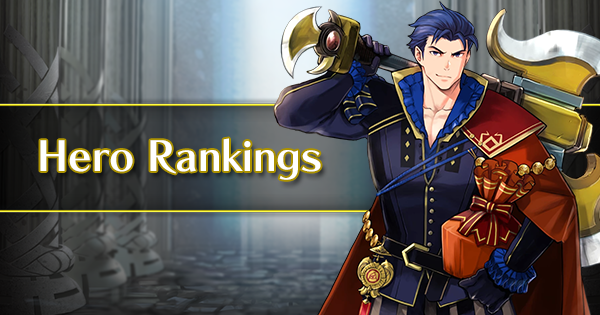 Though it blossoms only in some regions of Nifl, it will never melt—anywhere. 氷の姫のティアラ: Fjorm's tiara. Though it is of exquisite workmanship, it was damaged in the battle against Surtr. 氷の姫のティアラ・極: Fjorm's tiara. The gems that decorate it are clear and cold, and they come from Nifl. Defeat a foe with a blue ally. Defeat a foe with an infantry ally. Defeat a foe that is level 20 or higher with a red ally. Defeat a foe that is level 20 or higher with a flying ally. Defeat a blue foe that is level 20 or higher. Defeat an infantry foe that is level 20 or higher. Defeat a foe that is level 35 or higher with a green ally. 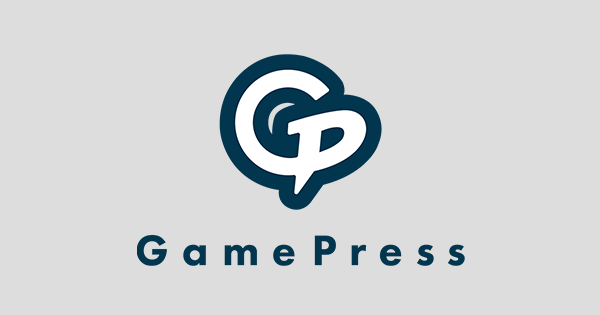 Defeat a foe that is level 35 or higher with a cavalry ally. Defeat a red foe that is level 35 or higher. Defeat a cavalry foe that is level 35 or higher. 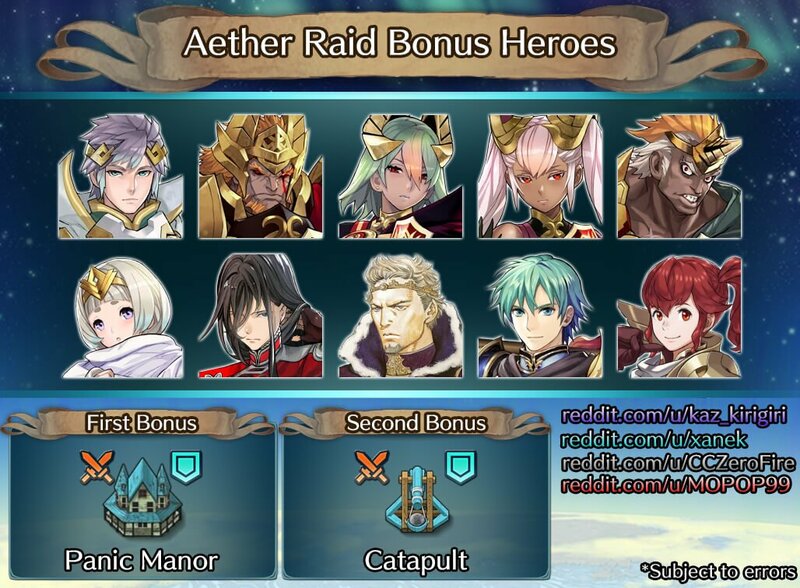 Clear Chapter 2: Part 2 with a red ally on your team. All four allies must survive. 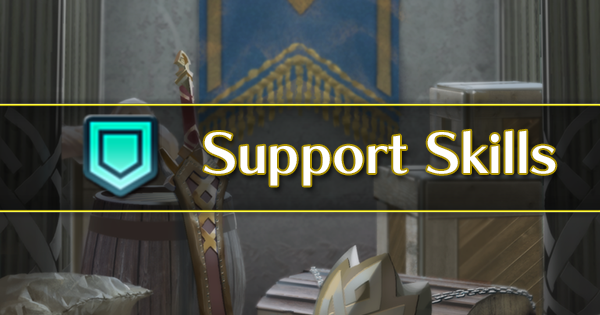 Clear Chapter 2: Part 3 with a blue ally on your team. All four allies must survive. Clear Chapter 2: Part 4 with a green ally on your team. All four allies must survive. Clear Chapter 2: Part 5 with a colorless ally on your team. All four allies must survive. Clear Chapter 5: Part 2 on Hard or higher difficulty with a red ally on your team. All four allies must survive. Clear Chapter 5: Part 3 on Hard or higher difficulty with a blue ally on your team. All four allies must survive. Clear Chapter 5: Part 4 on Hard or higher difficulty with a green ally on your team. All four allies must survive. Clear Chapter 5: Part 5 on Hard or higher difficulty with a colorless ally on your team. All four allies must survive. Clear Chapter 8: Part 2 on Lunatic difficulty with a red ally on your team. All four allies must survive. Clear Chapter 8: Part 3 on Lunatic difficulty with a blue ally on your team. All four allies must survive. Clear Chapter 8: Part 4 on Lunatic difficulty with a green ally on your team. All four allies must survive. Clear Chapter 8: Part 5 on Lunatic difficulty with a colorless ally on your team. All four allies must survive. Defeat a foe with Olivia: Blushing Beauty. Defeat a foe with Corrin: Fateful Princess. Defeat a foe that is level 20 or higher with Olivia: Blushing Beauty. Defeat a foe that is level 20 or higher with Corrin: Fateful Princess. Defeat a foe that is level 20 or higher with Azama. Defeat a foe that is level 35 or higher with Olivia: Blushing Beauty. Defeat a foe that is level 35 or higher with Corrin: Fateful Princess. Defeat a foe that is level 35 or higher with Azama. 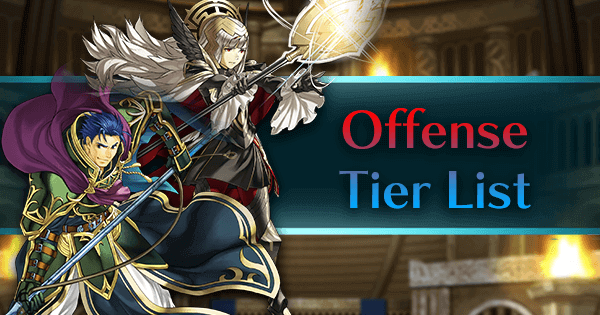 Clear the Bound Hero Battle against Seliph and Julia with Sharena: Princess of Askr on your team. 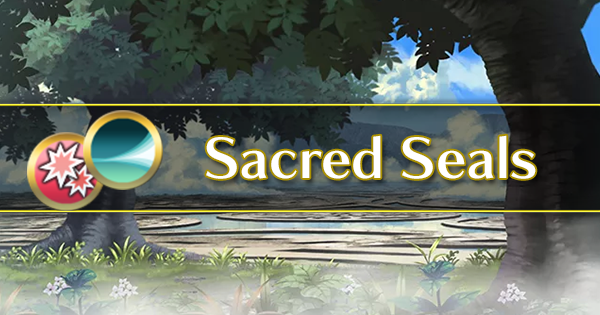 Clear the Bound Hero Battle against Seliph and Julia on Lunatic or higher difficulty with Alfonse: Prince of Askr on your team. 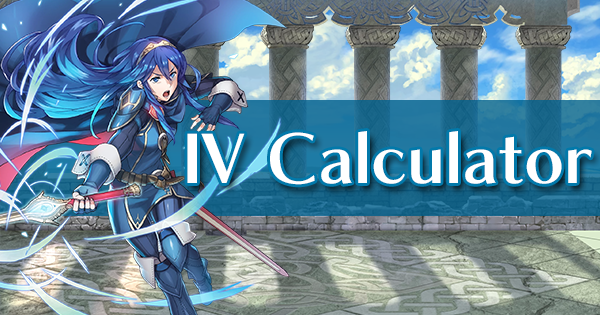 Defeat Seliph at level 40 or higher with Sharena: Princess of Askr. 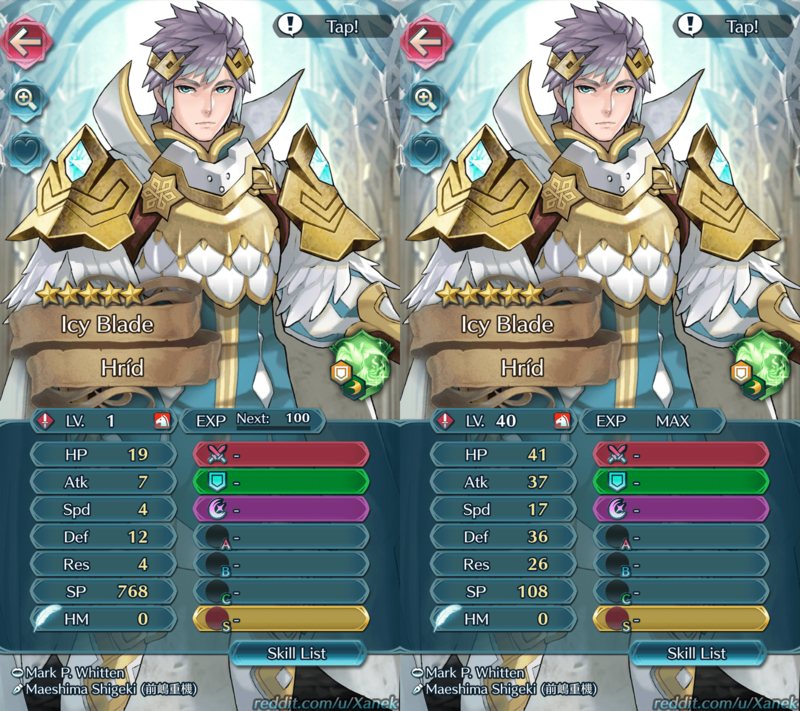 Defeat Julia at level 40 or higher with Alfonse: Prince of Askr. 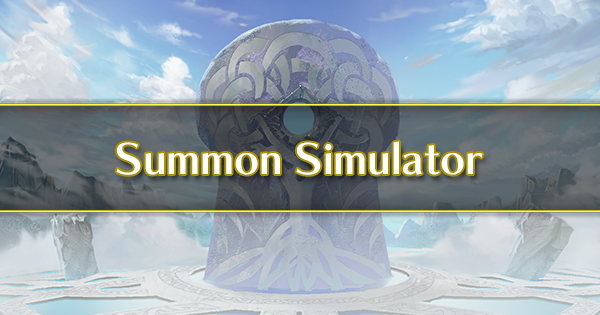 Clear the Bound Hero Battle against Seliph and Julia on Lunatic or higher difficulty using only infantry allies. 3. 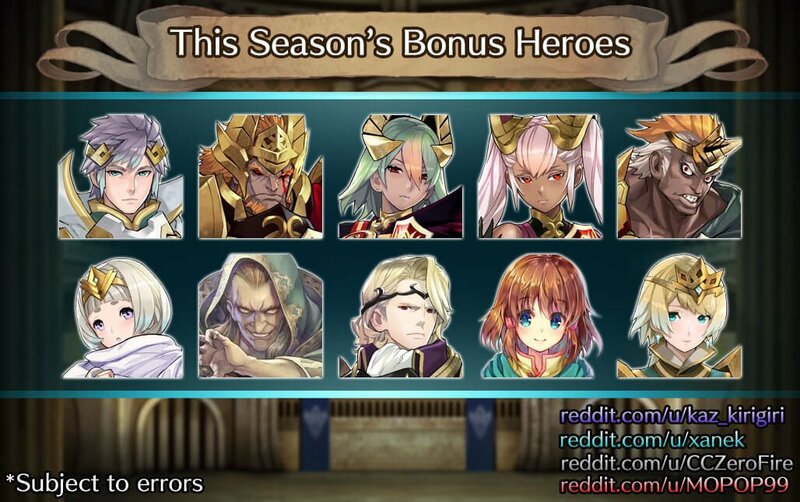 Unanounced Focuses tend to be event-related or seasonal, so we're thinking possibly a rerun of Generals of Múspell, to suit the Nifl vs. Múspell Voting Gauntlet, or possibly an early rerun of Winter's Envoy.